The Boone County Museum of History hosted a ‘Surprises in Storage’ program for Growth Dimensions’ monthly Breakfast Before Business event. The first surprise that attendees had on Thursday, March 29, was that this ‘breakfast’ was actually a lunch. Director Anna Pivoras and Collections Manager Leah Bush displayed a number of items they have been discovering. “Anna and I started this journey as a way to get a full inventory on our entire collection,” said Leah Bush. “Although we’ve had a physical location for 50 years, we have used off-site storage locations several times in the past. 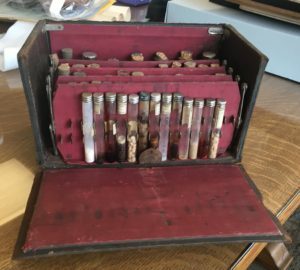 “We found an Apothecary Kit from the 1870’s. 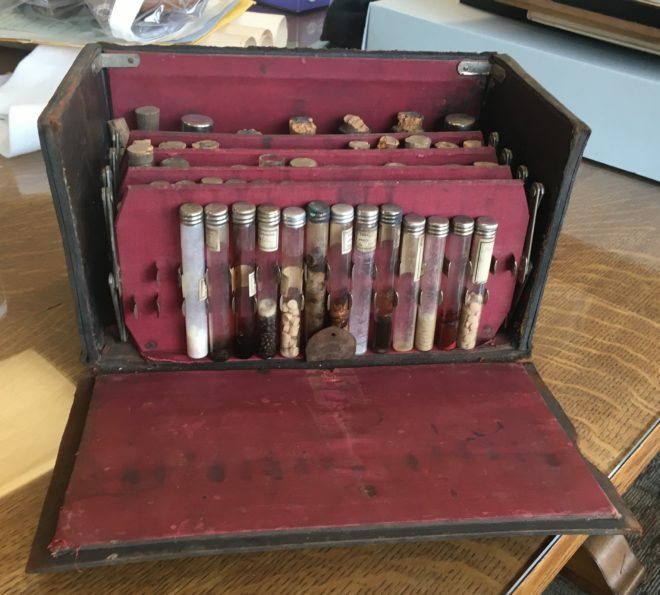 Almost all the vials still contain the original medicine so we have been very careful handling it, but are very excited about coming across it. The medicine is in pill form in the vials because doctors during this era would take different medicine pills and grind them up together, creating a custom prescription. mannequins in-house for the large array of Victorian clothes we have come across. Many of the waist sizes are an average of 18 inches and do not fit store-bought mannequins. 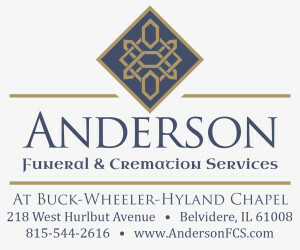 For complete article, pick up the April 8 Belvidere Daily Republican.